The last two months, I've been working at warp speed. Sunday School has started back as well as the Tween book club at the library. I've been conducting youth group on Wednesday nights and meeting the third Thursday of each month with an adult reading club at the public library. 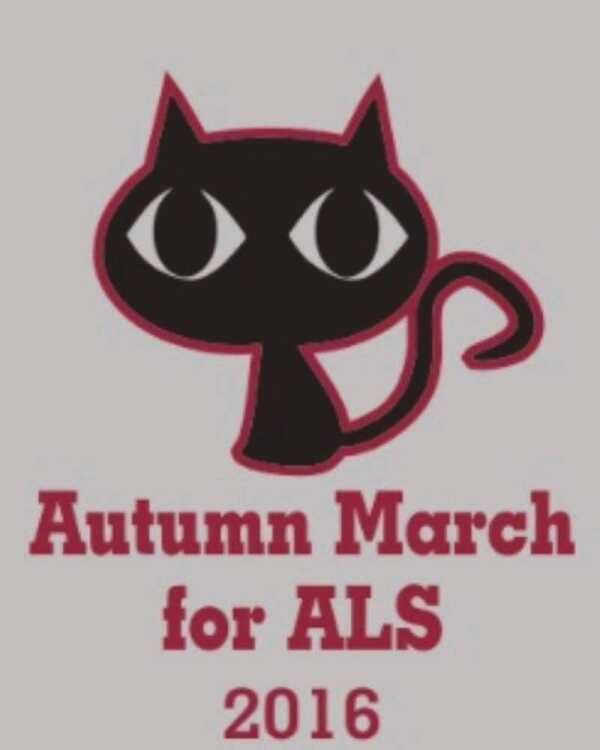 The Autumn March for ALS is literally days away and I'm praying for it to come together. I've been enjoying my family and friends. Life is so good, but ever so busy. This morning I read about Martha and Mary again. I guess I'm being a busy bee like Martha lately. I haven't slowed down the past two days and sat at Jesus's feet like Mary. So today, I'm making up for it. Today I read about the difference between joy and happiness. They sound alike but aren't. Happiness is dependent on circumstances, for example, getting a promotion, a good hair day, or getting something you want or desire. Does it last? Boy, don't we wish it did. Now, think about joy. Being joyful comes from within your heart. You just are joyful to be alive and in each moment you get. It's another one of those wonderful gifts from God. Joy is the ability to see the sun shine although it's raining in your world. You, being full of joy, are an instrument of happiness. People seek your company and you are a positive particle in God's plan. You float around spreading happiness. It is contagious you know. People begin to want to find the source of your joy. I know you probably have figured out my source of joy. It's not from being a busy Martha. Today you need to take time to fill yourself from the fountain of joy. Quotes for today: "What you do everyday matters more than what you do every once in a while."